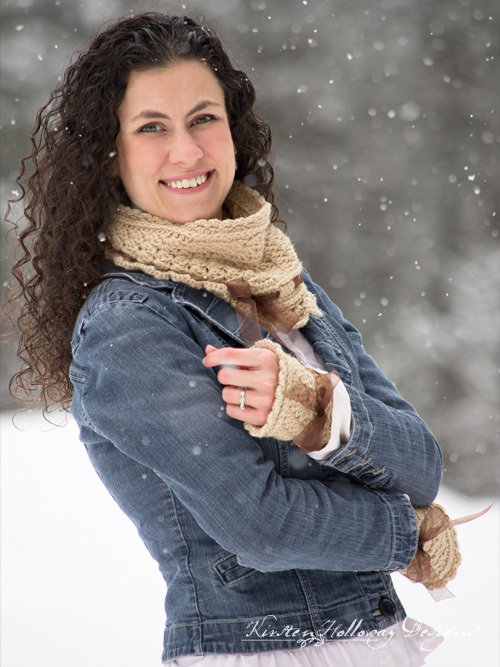 For me this beautiful crochet neck warmer embodies timeless romance, and charm. I’m a bit of an “old soul” and go weak in the knees for anything lacy, and feminine (don’t get me started on frills and ruffles!). This piece is modern enough to go with today’s latest fashions, but is reminiscent of a by-gone-era of socials at the lighthouse and walks in the rose garden. It’s a perfect accessory for date night, or any special occasion. Finished cowl should be 7″ high, by 18″ (Child) 20″ (Small/Medium) and 22″ (Large). -Stitching in the “3rd loop” of hdc. Work all stitches for the round in the 3rd loop of the hdc from previous round (located at the back of the stitch). If you get stuck, please watch this awesome tutorial video by Moogly. 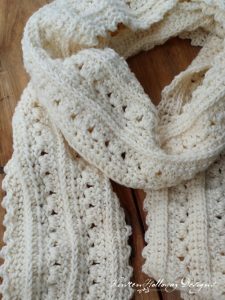 -Pattern can be made larger by increasing in multiples of 6, but beware that you will need to follow petal loop instructions for small, and large neck warmer if your chain number is not divisible by 12.
ch number of stitches for the neck warmer size you want. Join with sl st to first ch. Round 2: sl st into first ch 2 space, [ch 1, 2 sc, sl st], *sl st into next ch 2 space, [ch 1, 2 sc, sl st]* Join with sl st to first sl st.
Weave ribbon through row 15. Tie a pretty bow, leaving plenty of room for the cowl to stretch over your head. Cut ends to the desired length, and coat with fray-check or clear nail polish.Thank you so much for stopping in! You can also find me on Facebook, Pinterest, Instagram, and Ravelry. I love seeing finished projects you have made from this pattern! Here is a link to the pattern on Ravelry. You can bookmark it there, and add pictures. Thank u for the pattern. My sister will love this. Hi Kristen! I whipped one out last night in light blue merino and it’s gorgeous! I’m so pleased and your pattern is so easy to follow! I can’t wait to make a whole bunch as presents. Thanks for all the detailed instructions – I could easily adapt the pattern to match my yarn (ch 96). You are so talented and I love all your designs. Thank you also for making them free – much appreciated! These will keep me busy here in Norway, where summers are very short (fall is already creeping in) and winters are LONG and DARK. Hi Kirsten, your crochet items are beautiful. 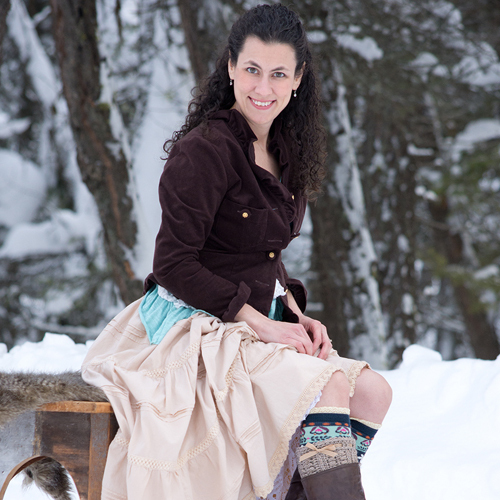 I’m constantly looking (for months) for scarves and cowls that are different and yours caught my eye immediately. I don’t know why it took so long to find you. It’s so sweet of you to share your beautiful talent…I appreciate and can’t wait to get started. You made my day! Thank you for the sweet words, Kathryn! ? I’m so glad you found some fun things that caught your eye here! The pattern is so elegant. I really love the design. When I first saw the picture I thought it was a hat. Have you thought about a hat pattern? Thank you, Christine! I have thought about a hat, but still need to work out a few details so it is a good matching set. Maybe later this winter or early spring! You’re welcome, Sharen! Happy crocheting! 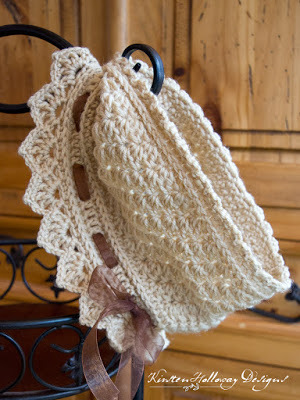 Love this cowl !!! . I got to the petals l have 36 but they are going everywhere, not laying flat like yours. Do you have any suggestions please? Thank you! The petals will flare out just a little (won’t lay perfectly flat) but shouldn’t be overly wrinkled.